The Daily Grill – 1445 | The Daily Grill !!! What are these stores called and Google has tied with which Indian company to launch these stores in India? Android Nation by partnering B.K.Modi’s Spice Global. 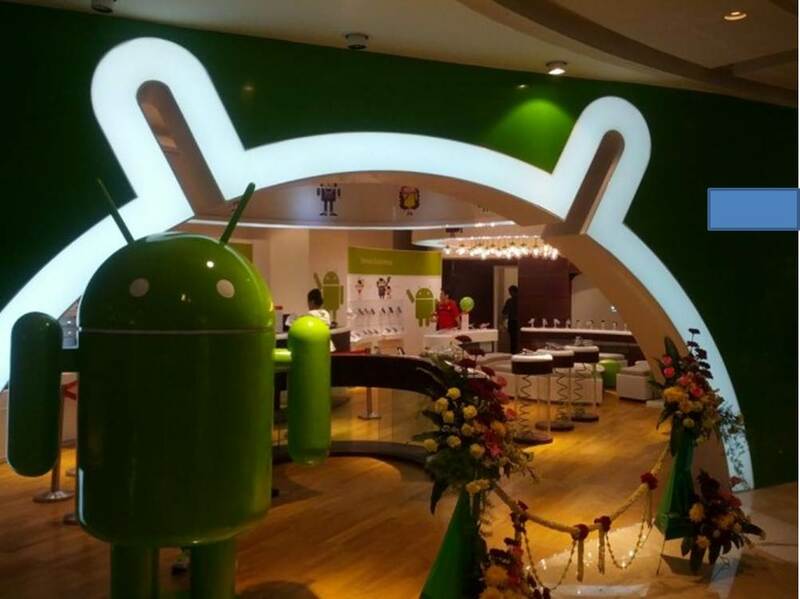 android nation store by google now they are entering in India with collaboration with B.K.Modi’s Spice Retail.